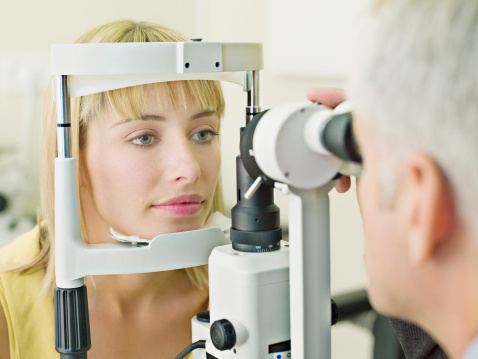 Retina Associates is now one of Sydney’s largest and most experienced ophthalmology practices specialising in diagnosis, treatment and surgery for diseases affecting the retina, macula, and vitreous. 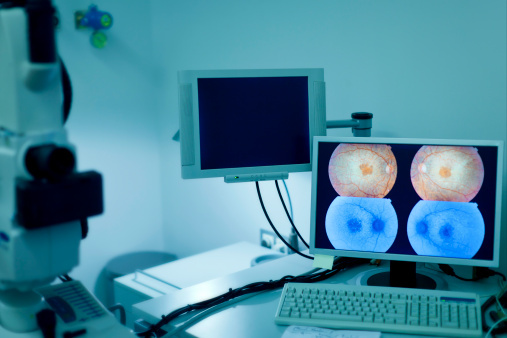 All our Retina Associates offices are fully equipped with the latest technology and equipment which our doctors utilise to provide the full range of up-to-date ophthalmic testing for you. 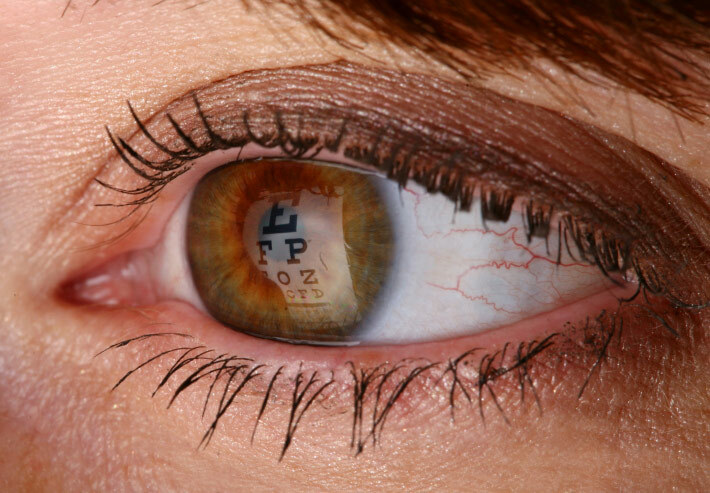 At Retina Associates, we strive to educate our patients about their eye conditions as well as their treatment options. We will take the time to answer your questions and explain your management options clearly every step of the way. This is a bi-monthly email of an interesting retinal case that one of our doctors has managed. If you would like to read the latest case, click here.